Amazon Web Services made a series of price cuts on Tuesday and simplified what customers pay for its storage products. The company's popular Simple Storage Service (S3) has had its six pricing tiers cut down to three, along with a corresponding price cut of roughly 16 percent to 25 percent. Glacier, AWS's storage service for data that doesn't need to be accessed frequently, now has a trio of retrieval options. Companies can have quicker access to their data if they pay more or get cheaper access if they're willing to wait. Glacier users also get a 43 percent price cut. 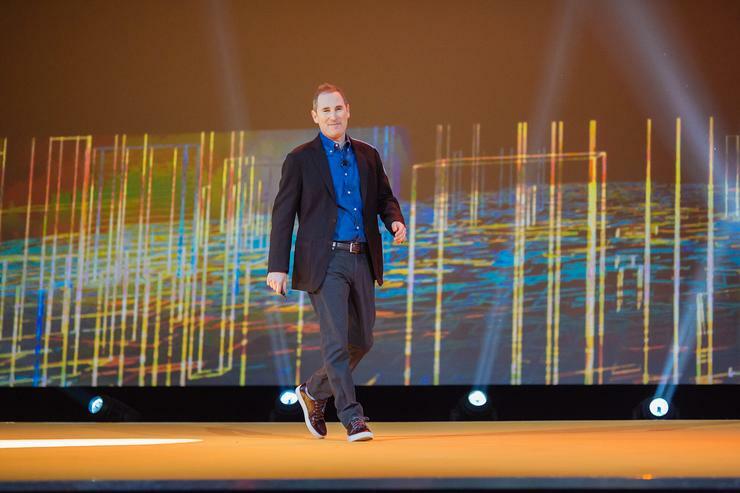 These updates come a week before AWS's re:Invent conference in Las Vegas, where the public cloud provider is expected to unveil a suite of new services and offerings. Storage is one of the key services that Amazon offers, because its other services Elastic Compute Cloud rely on AWS storage. S3 customers will automatically see their bills shrink in December, based on a set of price cuts that are laid out in Amazon's blog post announcing the changes. Roughly speaking, users will be paying 2 cents to 2.5 cents per gigabyte stored, down from about 2.75 cents to 4 cents per gigabyte. Standard retrieval is what Glacier already provides: Users get their data back in 3-5 hours and pay 1 cent per GB retrieved and 5 cents per 1,000 requests. When people need rapid access to their data, they can use Expedited retrieval, which costs 3 cents per GB and 1 cent per request. That increase in price usually gets users their data back within 5 minutes, though it will sometimes take longer during periods of peak load.